Cities host billions of people, a number that grows every day. We believe that technology can be used to bring people together and help them engage with the world around them. 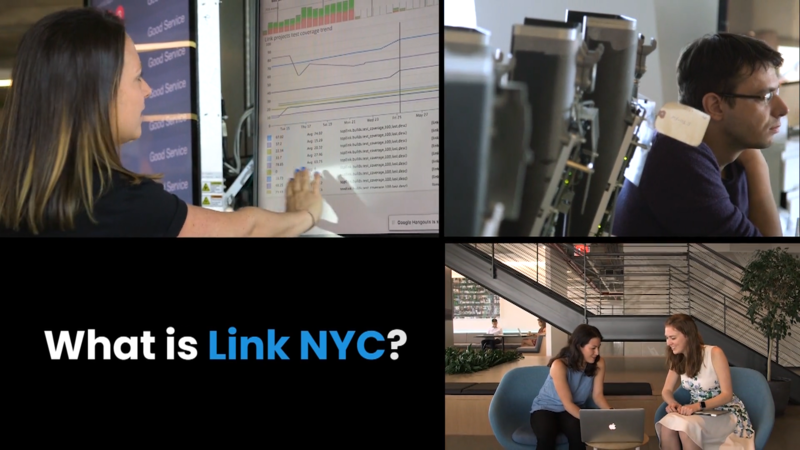 We deliver tailored information to help people get the most out of their surroundings, engage with their communities, get where they want to go, and connect with the cities in which they live, work, and play. 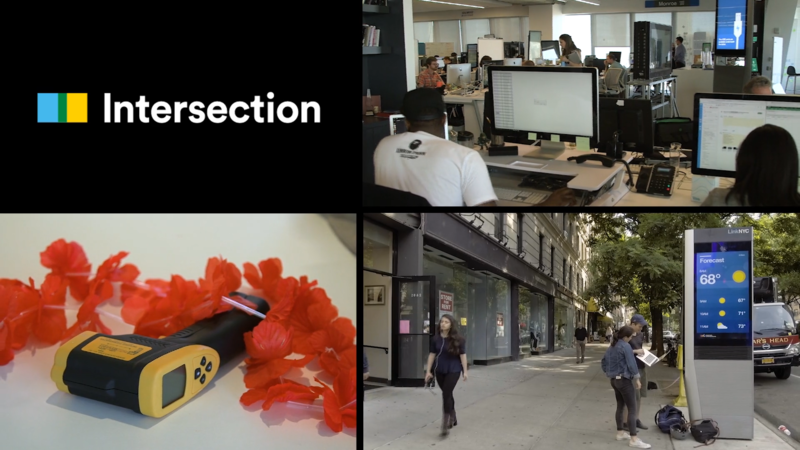 At Intersection, we develop cutting-edge media platforms, such as MTA On the Go and LinkNYC, and offer nationwide media assets to provide our advertising clients the scale, insights, and creative solutions they need to reach audiences and spark engaging connections, all while helping fund valuable public services. Our mission is to reimagine human interaction, connectivity, and advertising. The Intersection Talent Network will allow us to stay in touch with you as our team continues to grow. Share your profile and resume with us below, and we'll use the information provided to reach out as new opportunities arise. We may occasionally send you some updates and events to keep you informed of all that is happening at Intersection! Our mission is to improve daily life in cities and public spaces. 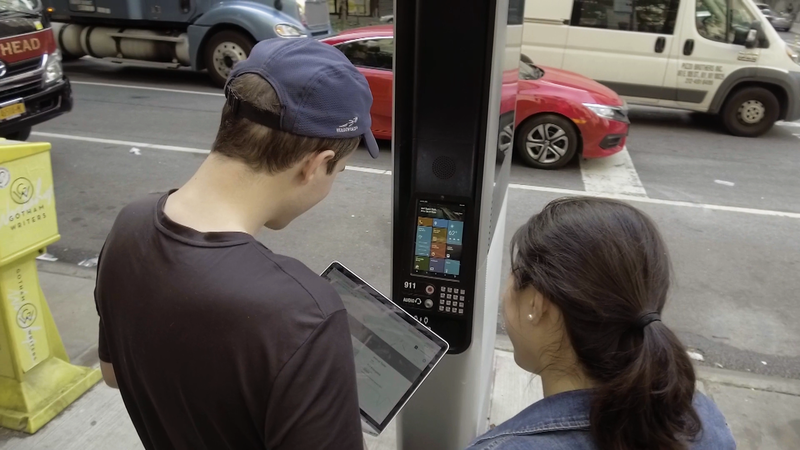 We believe that by joining the digital and physical worlds we can help people get the most out of the cities around them. Our products live in public locations, where people engage with them every day. We enrich people's everyday journeys by delivering connectivity, information, and content that elevate the urban experience. Learn skills and get an insider's look at Intersection when you watch classes taught by their top employees. Want to learn more about Intersection? Visit Intersection's website. Get notified of Biz Dev & Partnerships jobs.